The Aussie label Sack Me! 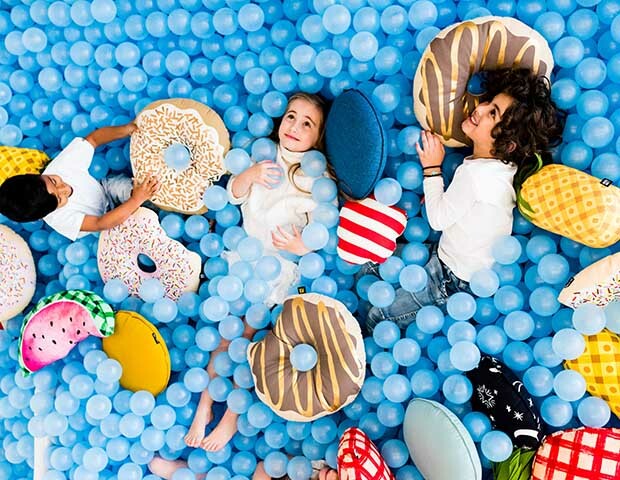 which launched in 2014 fills kids bedrooms with sweet surprises and quirky fun. 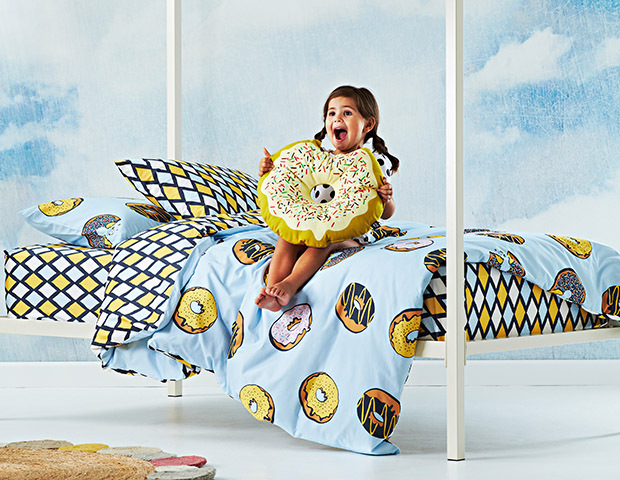 From seriously fun and stylish bedding to ridiculously comfy soft furnishing for babies, children and home- their gender-neutral designs are made to be enjoyed not just for a season, but for years to come. 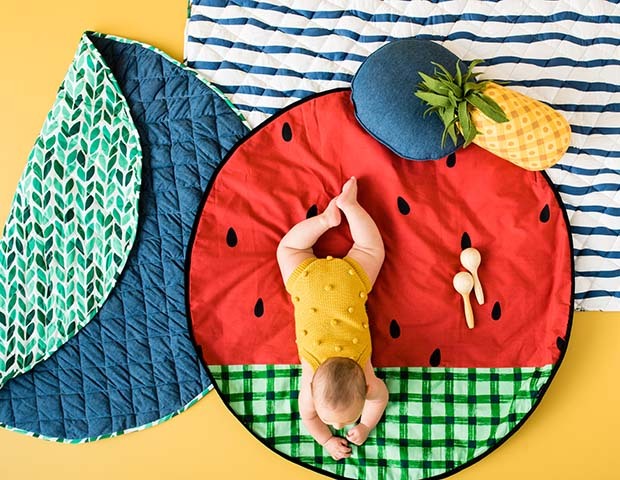 Their products are free from harmful substances and manufactured using ethical practices so you can rest easy knowing your purchase will be gentle on your little one’s skin and the environment. With a combination of excellent quality and quirky design, Sack Me! 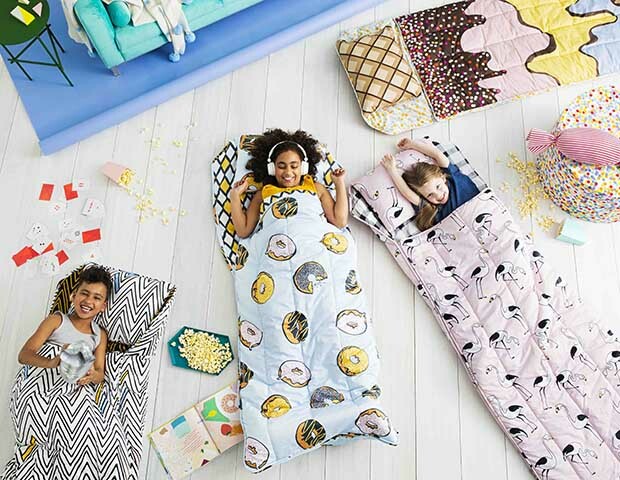 creates products that parents want for their home, and the kids can get involved with the pieces that they will love and remember forever.